compute and storage with smart SaaS solutions. Software as a Service (SaaS) is an alternative to the standard on-premise software installation in the business environment (traditional model) where a user has to build the server, install the application and configure it. 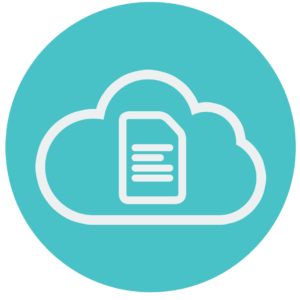 SaaS applications allow the user full access to application features, typically from any device type, and the organization only pays for each user’s access to the online application. Get predictable costs for the subscription and the administration, even as you scale, so you always know where your budget stands.